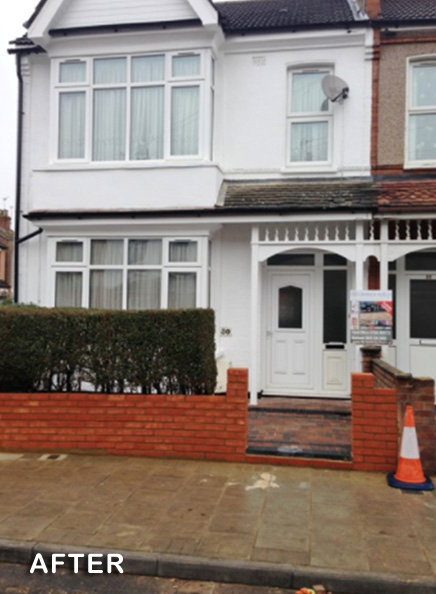 Our team at Cornerstone Paving Ltd are pleased to be able to offer a complete exterior painting service to compliment our paving and landscaping services. 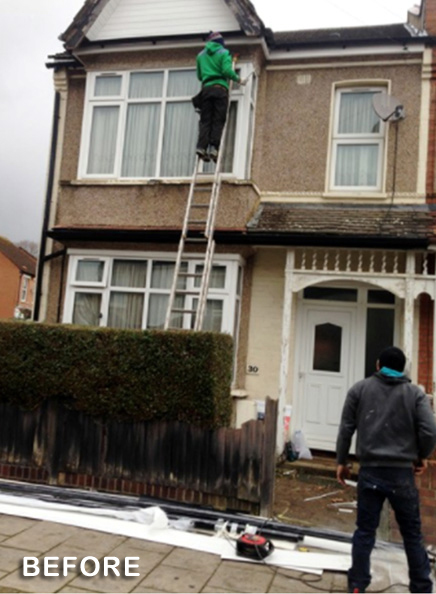 We believe that preparation is key in creating that perfect, professional finish to our painting projects. We can repair and re surface all kinds of brick and stone work to its former glory before we prime the surface for painting. 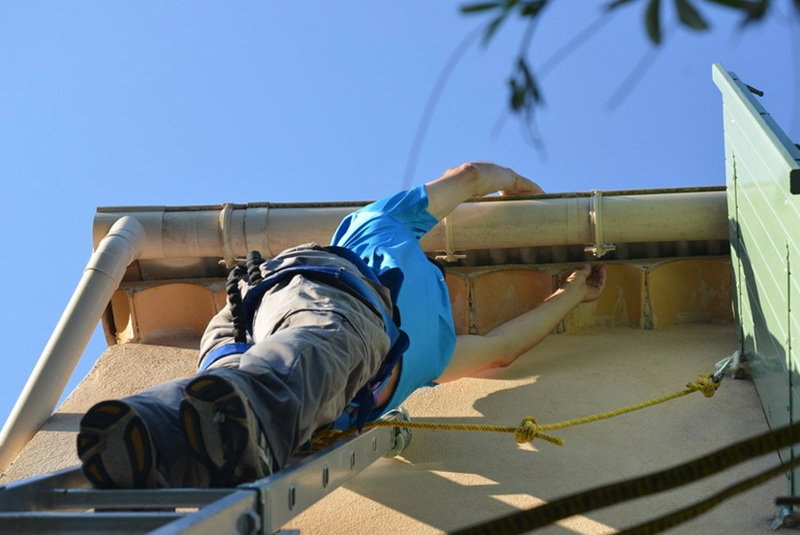 Cracks can be repaired and brickwork can be repointed, whatever building work needs doing, the work will be carried out by the same dedicated team. 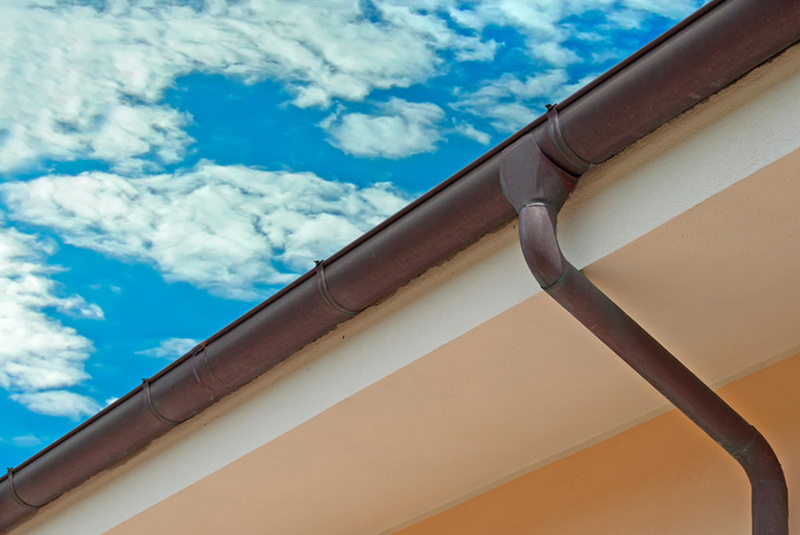 Let us talk to you about our thermal wall coatings, designed to protect your property from the elements. 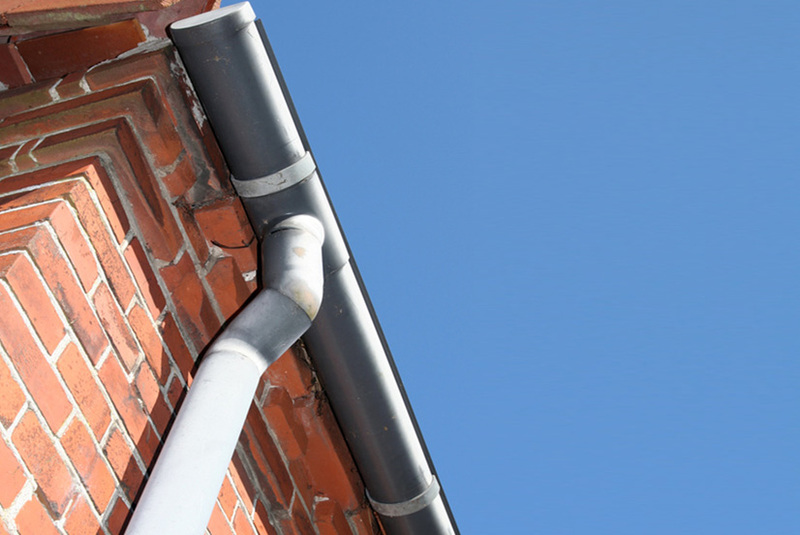 These thermal coatings can outlast ordinary paints by years and are fully guaranteed no matter what the weather- By having these coatings instead of paint, they can save you money by reducing your heating bills. 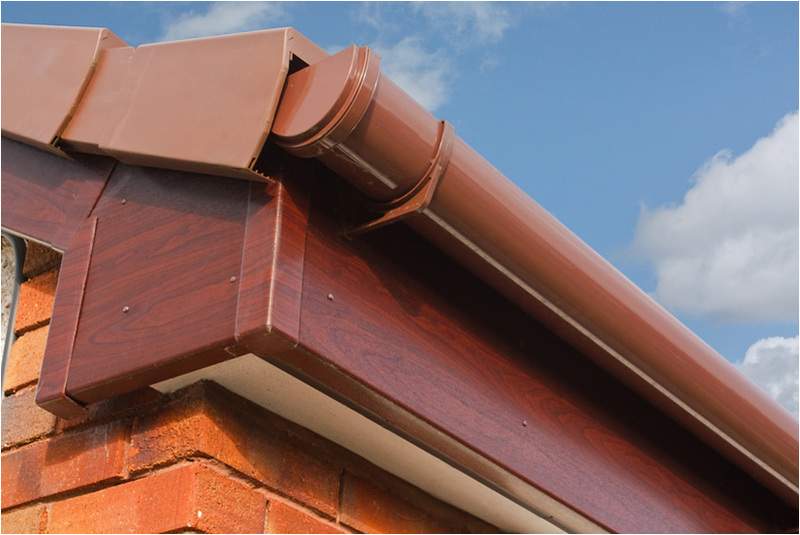 The initial outlay is quickly gained back by complete protective coatings for your property. We only use the best quality paints from the major paint companies and can provide matching colours to compliment your existing colour schemes. At Cornerstone Paving Ltd we want to help you make the best out of your home and make it more comfortable and efficient to live in for you and your family. Whatever you desire, we can turn your ideas into a reality. We can work to your plans or we can completely design and plan what you want. 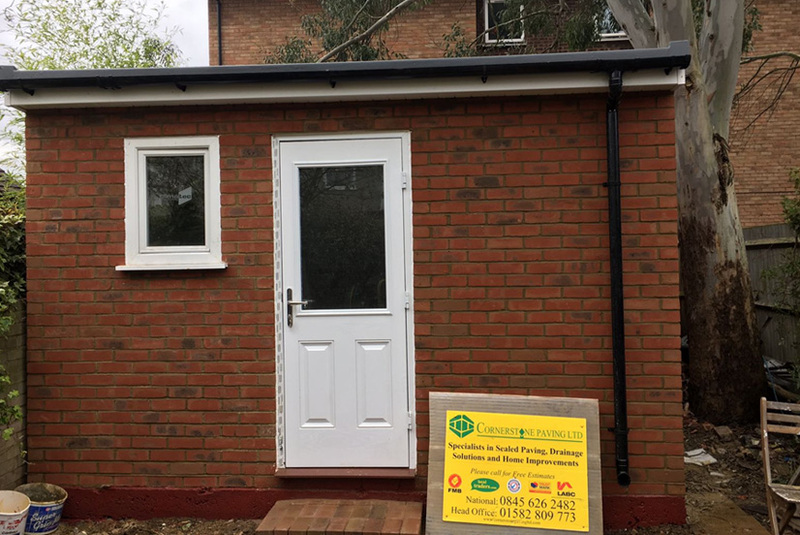 So, whether you are looking to have a new driveway installed, a garden fence erected or simply looking to have the outside of your house painted, look no further than Cornerstone Paving Ltd.
All of our work is fully guaranteed. We offer free site surveys to discuss your requirements and ideas and free no obligation quotations. 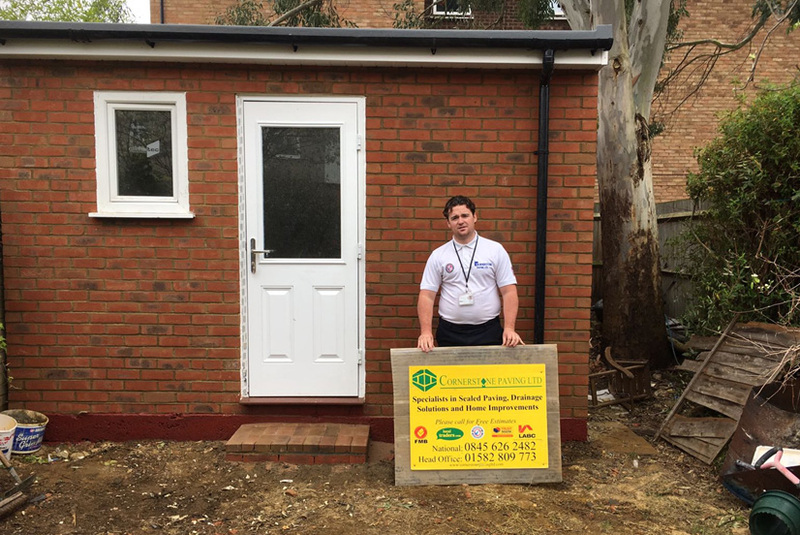 For professional advice on any home improvement project you have in mind, please call in the experts at Cornerstone Paving Ltd on 020 8485 8422.